Nourish your curls with our curl-loving Moisture Recovery Leave-In Curl Milk, made with our special butter blend of Argan Oil. 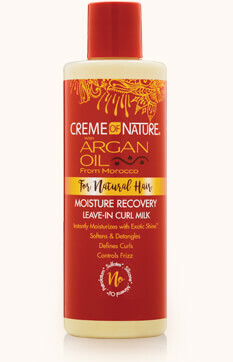 Quench dry, dehydrated curls with extreme moisture for soft, frizz-free, manageable hair. 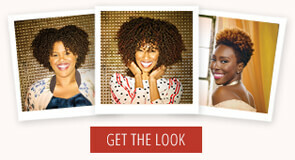 Renews curls & adds Exotic Shine™. 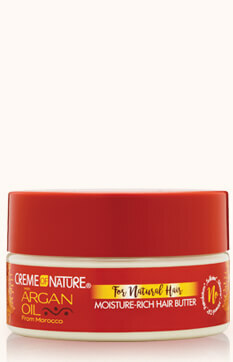 Be supernatural with our moisture-rich natural hair care products, formulated especially to tackle frizz, shrinkage and dryness for vibrant curls with Exotic Shine™.